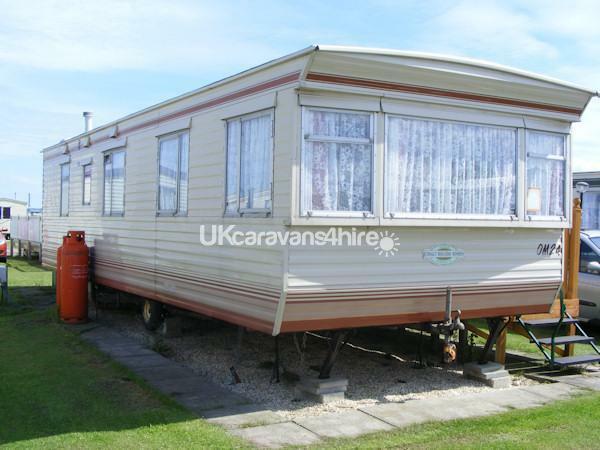 Additional Info: The caravan also has fire alarms and a carbon monoxide detector fitted. A £50 Non Refundable Deposit secures dates. Also a £50 Bond is required on top of the price, Bond will be refunded after caravan is checked, No damage and keys/ passes are returned ( please allow 14 days) Please leave clean or can result in loss of bond. Full payment required in full 6 weeks before arrival. 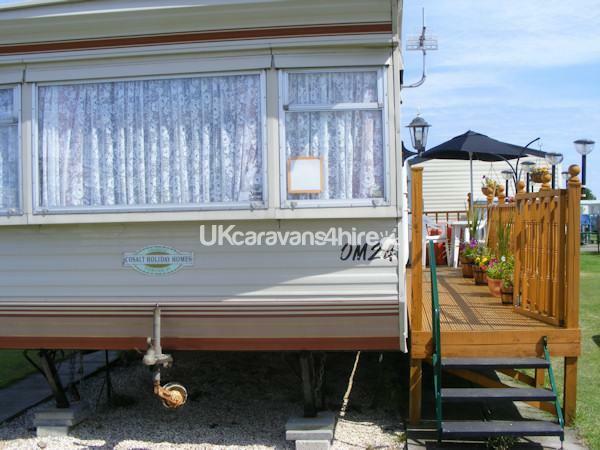 The caravan is a family owned 7 berth caravan fully equipped with everything you would need to complete your holiday. 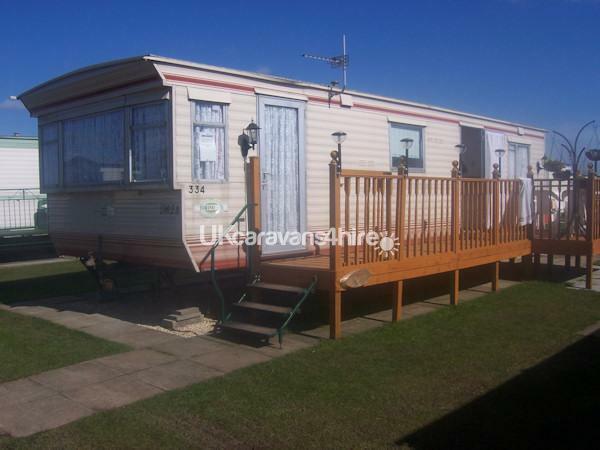 Its very clean and sited just a short walk away from the main entrance to Kingfisher Holiday Park. You can park directly outside the caravan for ease of parking. Kingfisher Holiday Park has on site CCTV of the main areas including the Childrens play area aswell. In the summer months onsite train carriages will transport you and the family to and from the main site into vickers point every 40 mins free of charge. All local amenities are within 5 mins walk all you need is to bring your quilt covers, pillow slips, sheets and Towels.